The second longest-running show in Broadway history, one of the world’s best known musicals, “Cats,” comes to the stage at Istanbul’s Zorlu Center Performing Arts Center (PSM) under the main sponsorship of Akbank.. The musical, which started shows on Jan. 21, will be on stage until Feb. 2. with 16 shows. 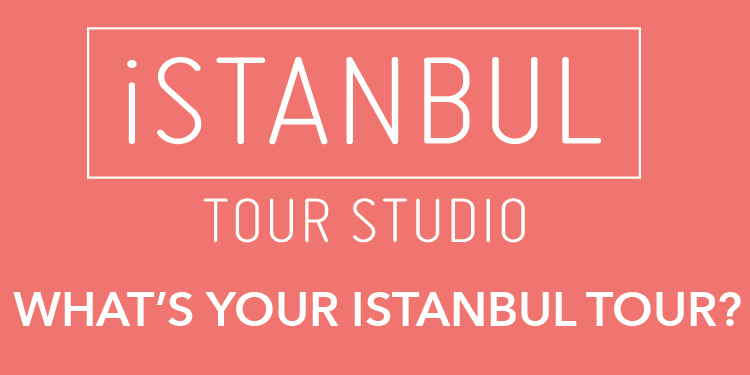 The musical comes to Turkey within the scope of its U.K. and Europe tour. 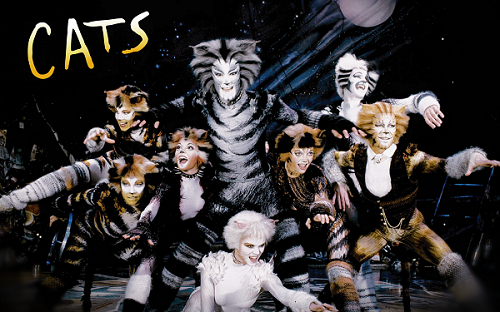 “Cats” was composed by Andrew Lloyd Webber, based on “Old Possum’s Book of Practical Cats” by T. S. Eliot, and produced by Cameron Mackintosh. According to the information on its website, since “Cats” first opened on the West End stage in 1981, it has become one of the world’s best known and best loved musicals and has grossed over £1 billion.